iiNet has blamed Australia’s biggest telecommunications company, Telstra, for the slower internet connection speeds that have hit some of its customers since the arrival of Netflix. The US video streaming giant launched its Australian service last week and proved to be a hit with iiNet customers, accounting for 15 per cent of its total consumer traffic. 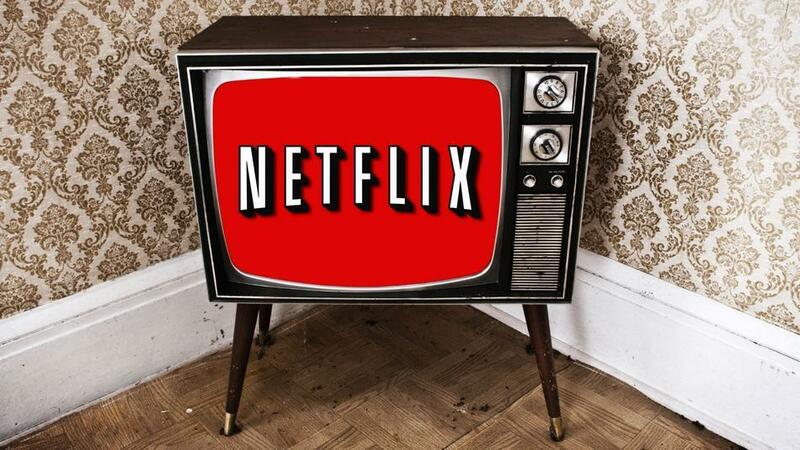 But several customers vented their frustration on social media and to Fairfax Media, saying the surge in demand for Netflix hasslowed their internet connection speeds. 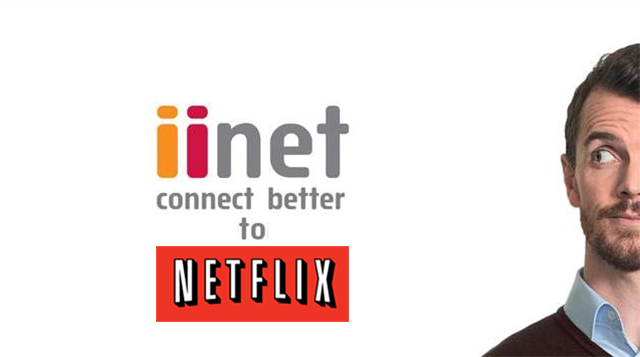 iiNet has signed an unmetered deal with Netflix, meaning time spent viewing the US streaming giant isn’t included in monthly data allowances. “We are having countless mass service disruptions on the Telstra copper network right now, so it might be people caught up in those who are commenting,” Mr Buckingham said. But a Telstra spokesman said a mass service disruption (MSD) was not the source of iiNet’s complaints. “A ‘mass service disruption’ refers to a fault on the copper line, not the kind of congestion on a network that it is being reported iiNet is experiencing,” the spokesman said. But he said Telstra’s fixed network had experienced “higher-than-usual fault rates” during summer. The spokesman defended the company’s copper network, saying it could service the hundreds of thousands of Australians who have subscribed to video streaming services, such as Netflix, Presto and Stan this year.